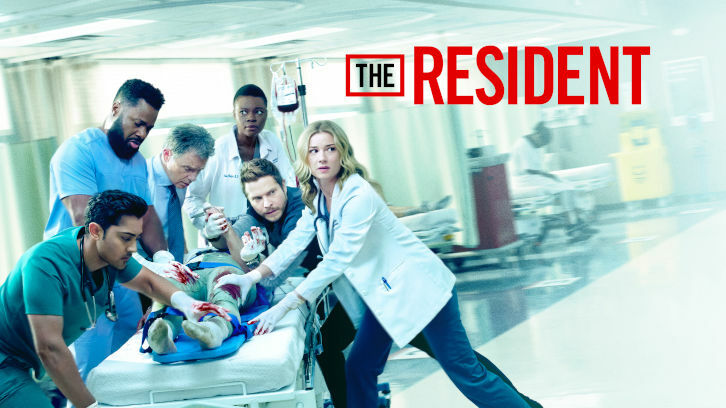 Cast: Matt Czuchry as Conrad Hawkins, Bruce Greenwood as Dr. Randolph Bell, Manish Dayal as Devon Pravesh, Emily VanCamp as Nicolette Nevin, Shaunette Renée Wilson as Mina Okafor, Malcolm-Jamal Warner as Dr. AJ Austin and Jane Leeves as Dr. Kit Voss. Guest Cast: Julianna Guill as Jessie Nevin, Tasso Feldman as Irving Feldman, Radek Lord as Grayson Betournay, Christopher B. Duncan as Brett Slater, Jessica Miesel as Jessica Moore, Corbin Bernsen as Kyle Nevin, Miles Gaston Villanueva as Alec Shaw, Stephanie Hunt as Shira Smook, Patrick Davis as Fritz Rawlins, Julia Campbell as Vivian Betournay, and Bob Clendenin as William Harper.